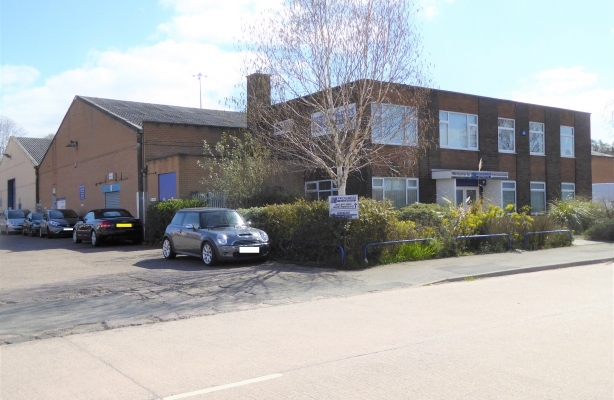 The property comprises a detached 2 bay industrial unit with 2 storey office building to the front, it has the benefit of a small rear yard and side car park. 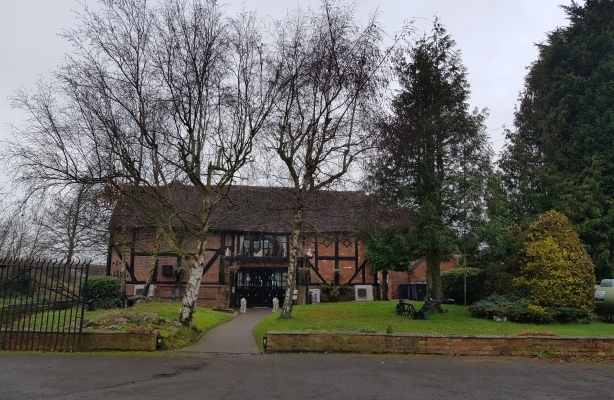 The property comprises a detached two storey office building of traditional cavity brick construction surmounted by a flat felt roof, having double glazed UPVC windows and doors throughout. Internally, there is an entrance lobby and reception area at the ground floor level, leading to a number of individual offices, computer rooms and stores. There are additional offices on the first floor, together with a staff canteen. There are also WC facilities on both floors. The accommodation is mainly carpeted throughout and benefits from fluorescent lighting and electric storage heaters. 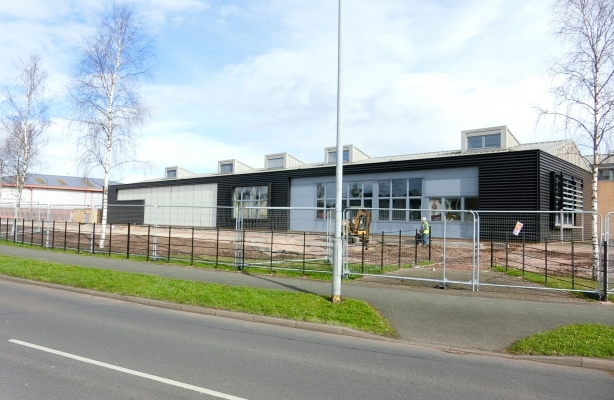 Externally, to the front of the building there is a paviored car park with a provision for 25 car parking spaces. 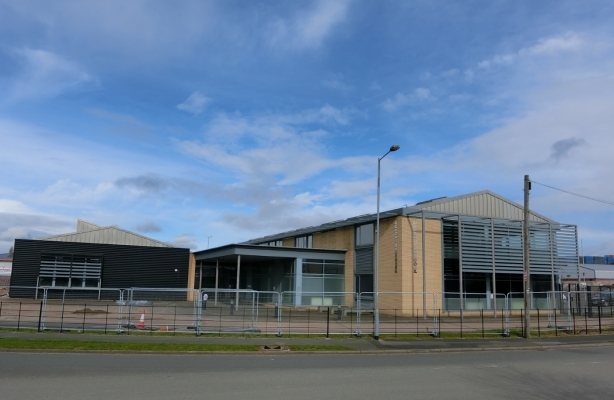 The site is securely fenced with a gated access point directly off Wolverhampton Road. 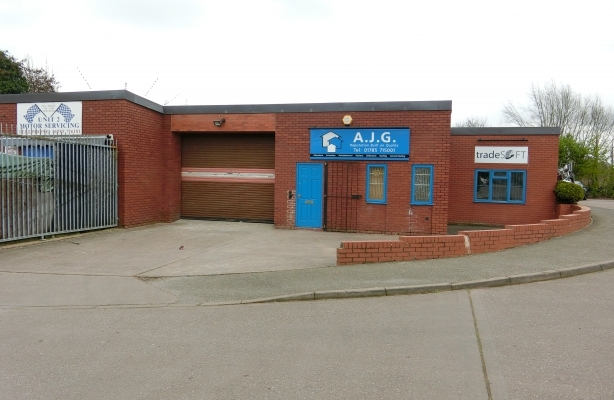 The property comprises of a modern terraced industrial unit being of steel portal frame design with brick and block work and part profile plastic coated cladding above. 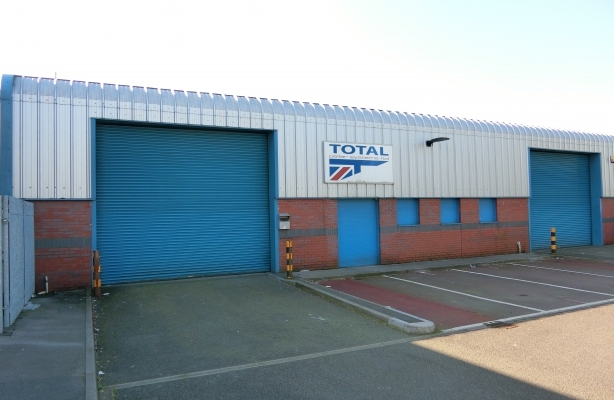 There are two roller shutter doors which provide access onto a shared enclosed yard area. 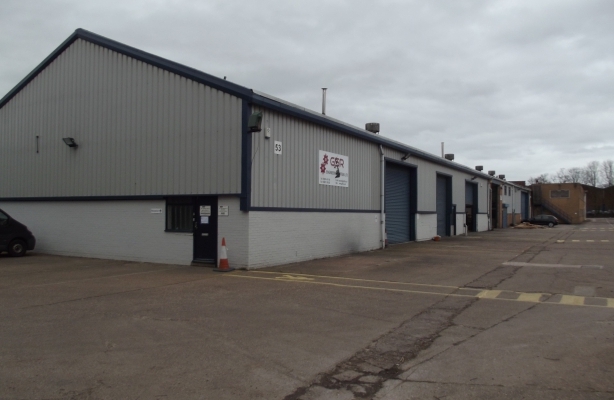 Internally the unit includes warehouse space with a minimum eaves height of approximately 5 metres, administration offices and staff facilities. 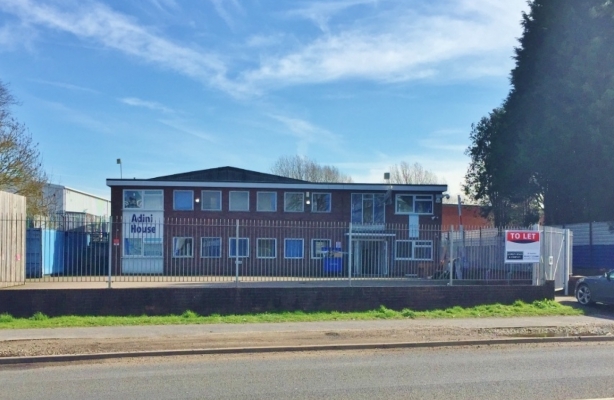 The commencing rent for all the entire property is based on £77,500 pax plus VAT. Alternatively, should interested parties require smaller units the rents and terms will be negotiated separately. 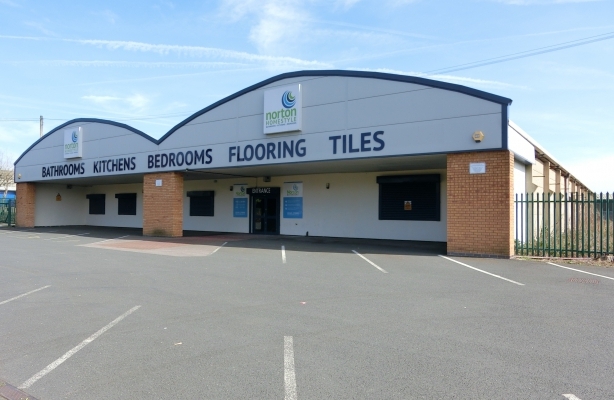 15,500 sq ft (1,440 sq m) NB: The accommodation may potentially be split to provide smaller units. 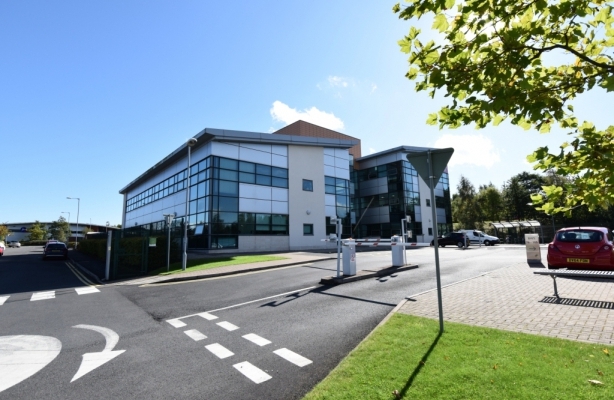 The premises which until recently were occupied by Norton Homestyle provide open plan space with administration offices, wc's and staff facilities. 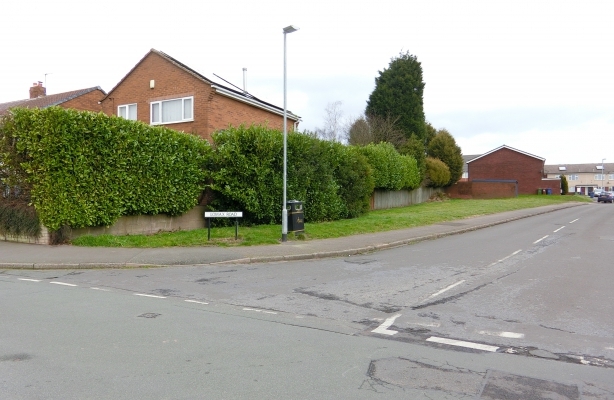 The site which is regular in shape is generally level and is accessed via Lomax Road. The premises comprise of a single pitched portal framed unit with a maximum eaves height of approximately 4m. There are brick elevations and a metal plastic coated roof with translucent light panels. Internally there is an administration office, wc and warehouse. 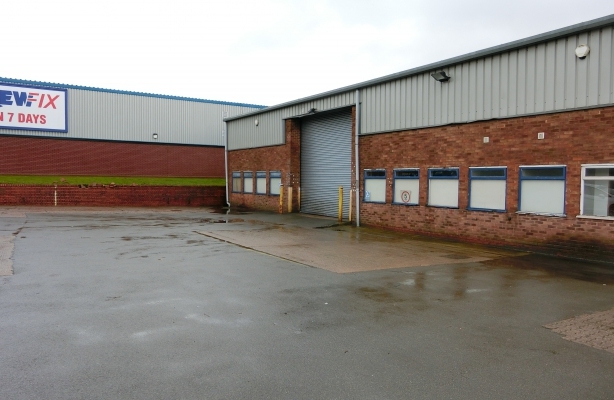 The property comprises of a single industrial unit which has been split to provide self-contained units. The building is of steel portal framed design with brick and block elevations to a height of approximately 2.4 meters and part profile metal sheet and part lined asbestos cement elevations and roofs. There are individual loading doors to the concrete aprons. The minimum eaves height is approximately 5m. 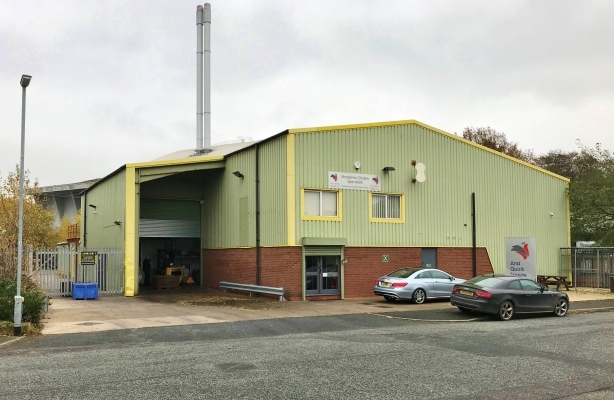 The property comprises a detached Food Grade Factory with integral ground floor and mezzanine office accommodation, cold stores, canopied loading bay, secure rear compound and car parking. The original structure has been extended to the rear, being of steel portal frame construction with steel clad blockwork and brick skin elevations surmounted by a steel profile sheet roof. It benefits from 2 roller shutter doors to the front and rear. Internally the property is arranged to proved a licensed, refrigerated cutting line and cold store. 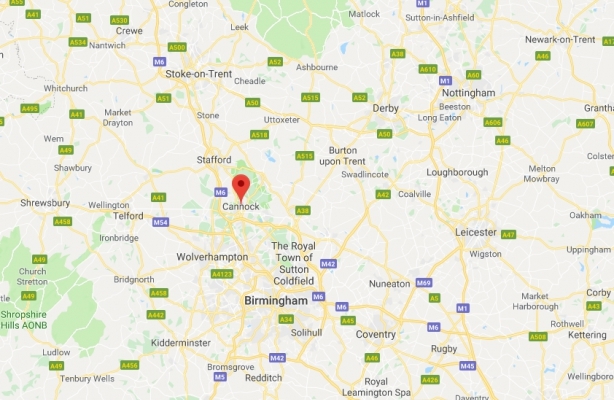 It has been fitted out to a high specification including fully lined ceilings and walls, a quick freeze conveyor and associated freezing system and plant. The accommodation includes a reception area on the ground floor and boardroom at mezzanine level. There are also staff locker rooms, canteen and WC facilities. Outside there is a car park to the front of the building and a canopy covered loading bay. To the rear is a secure yard, which houses a generator providing power for the quick freeze conveyor. 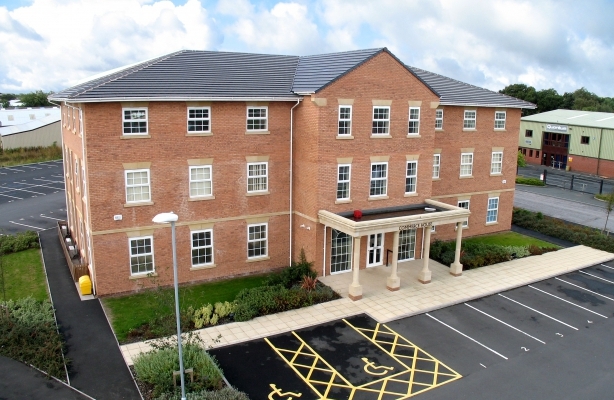 The property comprises a ground floor suite in a prestigious 3 storey office building of brick construction with tiled roof. There are shared toilet and kitchen facilities on each floor. Outside there is a tarmacadam car parking with allocated spaces. The unit is of steel portal frame design with profile metal sheet and brick/blockwork walls. The unit benefits from an electric roller shutter door with low bay lighting and a gas space heater.